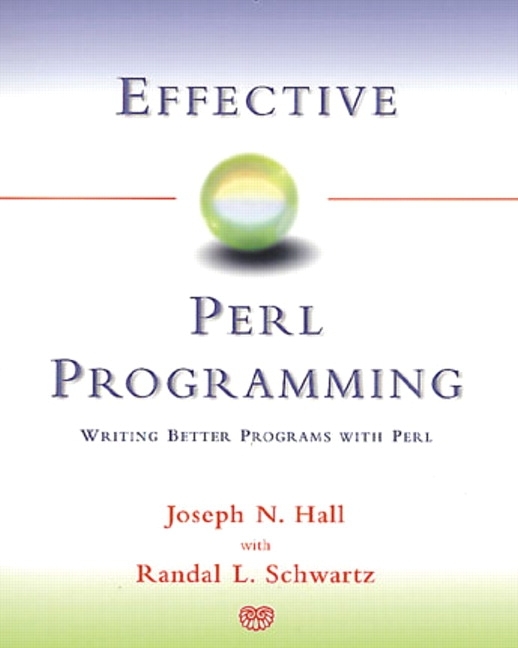 Joseph N. Hall has programmed for a living since 1984, taught his first computer class at age fourteen, and has worked with Perl since 1993. Joshua A. McAdams, a programmer at Google, is the voice of Perlcast. He has hosted two Perl conferences, conducts meetings for Chicago Perl Mongers, has spoken about Perl at events worldwide, and is a CPAN author. brian d foy is coauthor of Learning Perl, Fifth Edition (O’Reilly Media, 2008), and Intermediate Perl (O’Reilly Media, 2006), and author of Mastering Perl (O’Reilly Media, 2007). 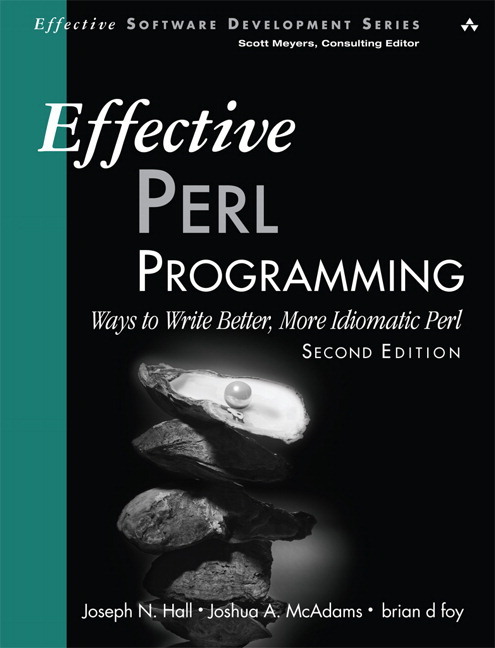 He established the first Perl user group, the New York Perl Mongers; publishes The Perl Review ; maintains parts of the core Perl documentation; and has more than ten years of Perl training experience.